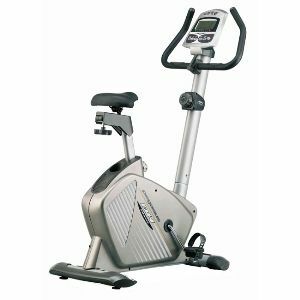 BH Fitness offers a variety of upright and recumbent bikes sure to inspire users of all levels to start pedaling. In addition to our tradition of manufacturing quality cardio equipment packed with value, BH Bicycles are one of the most respected and regaled pedal bicycle brands in the world. This cycling expertise has allowed us to incorporate the very best features found on our BH road and mountain bikes into our convenient, attractive, user-friendly upright, recumbent and indoor cycling bikes. Exercycle, S.L. is the manufacturer of BH FITNESS and BH HIPOWER products and has become one of the most important companies in the European fitness sector.